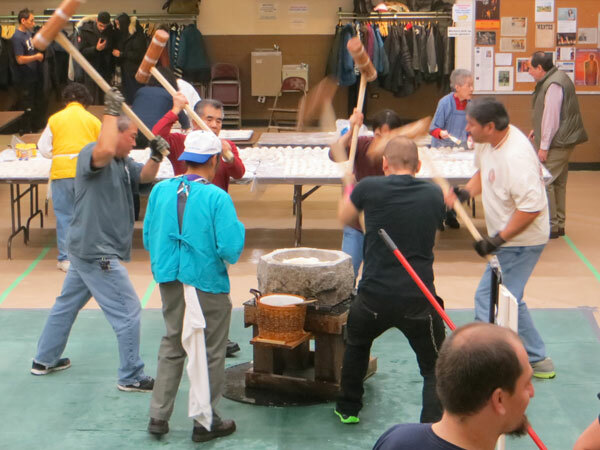 Our annual Mochitsuki will be held on December 12 starting at 8:30 am and ending around 1:00 pm. 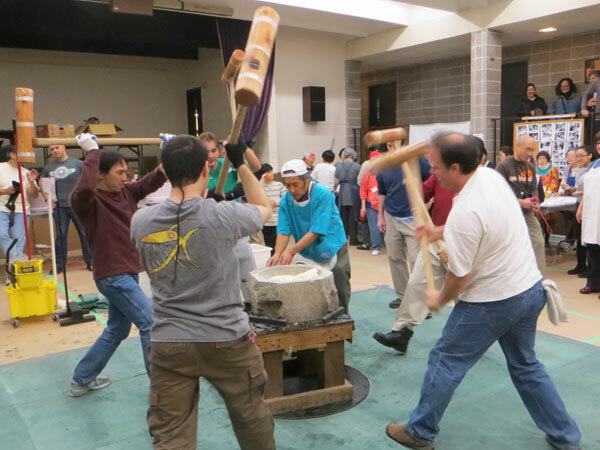 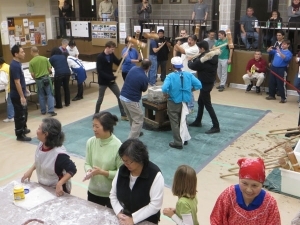 During Mochitsuki our temple’s social hall transforms in to a noisy and joyful gathering centered around the tradition of pounding rice and making small cakes filled with sweetened azuki beans. 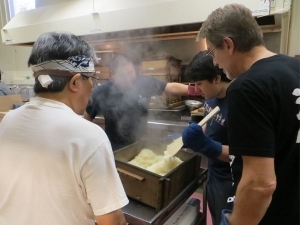 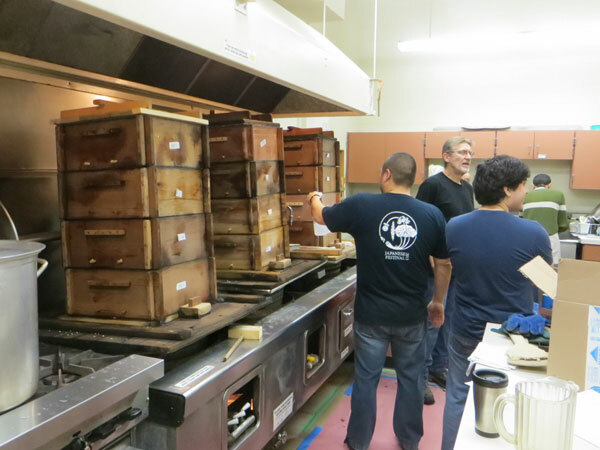 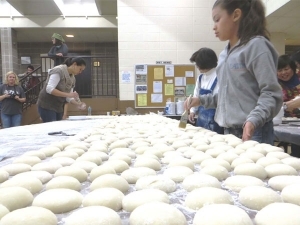 The Japanese tradition of Mochitsuki was started many generations ago as a post-harvest celebration and it continues today as a social event that connects us to our past. 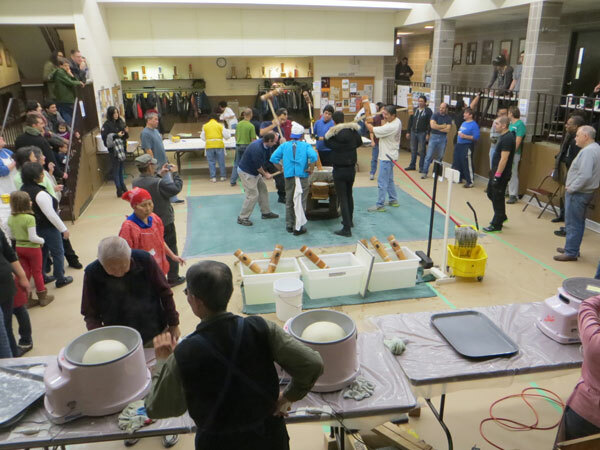 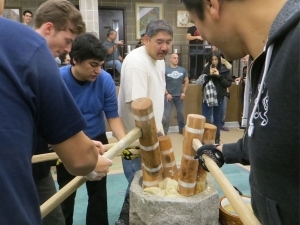 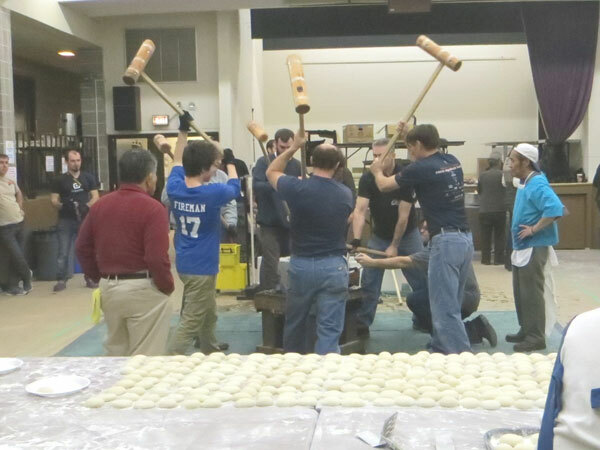 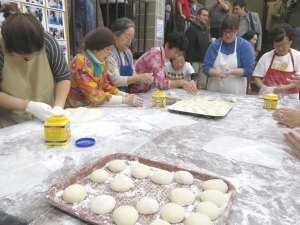 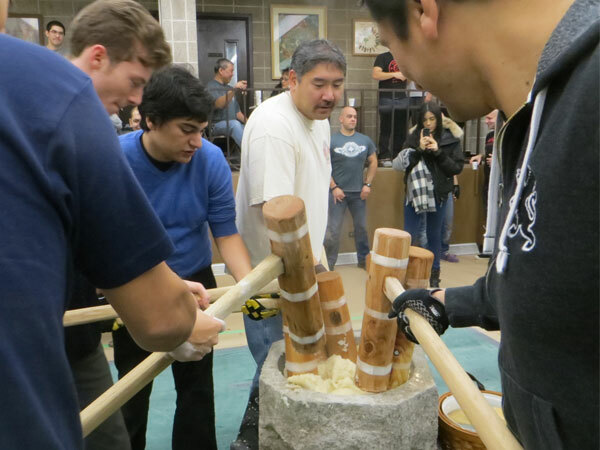 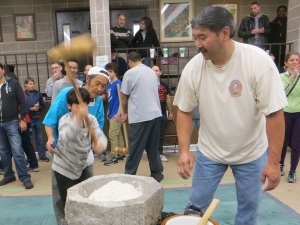 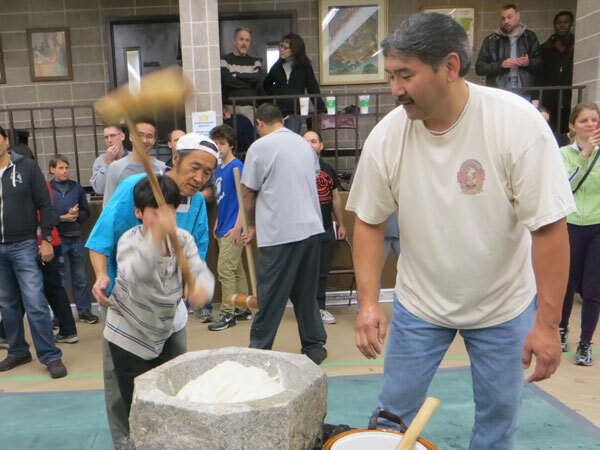 Everyone is welcome to join in this tradition and don’t worry, many volunteers will be available to show you how to make mochi. 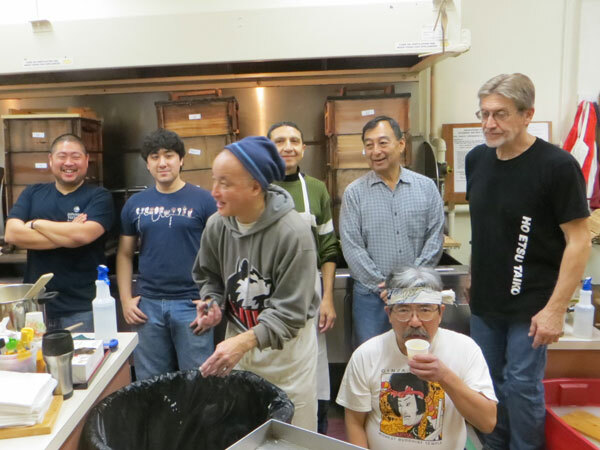 We hope to see you on December 12th!